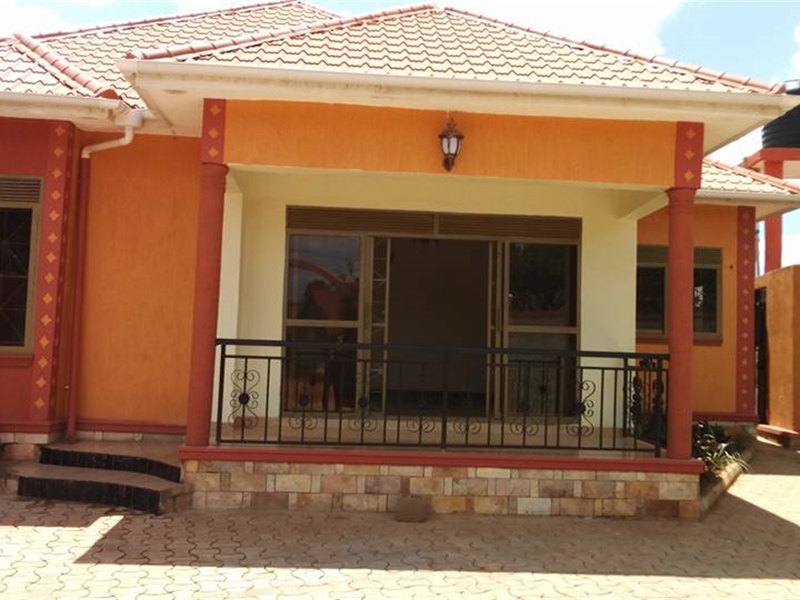 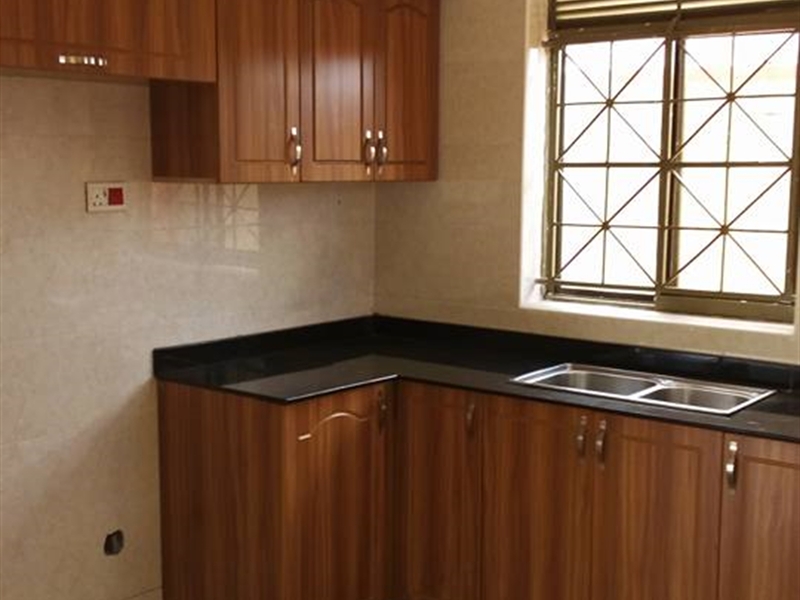 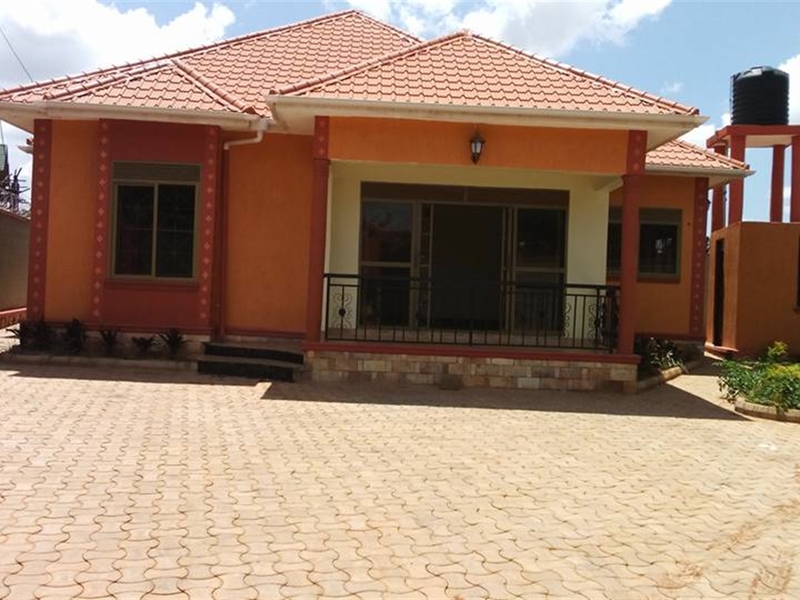 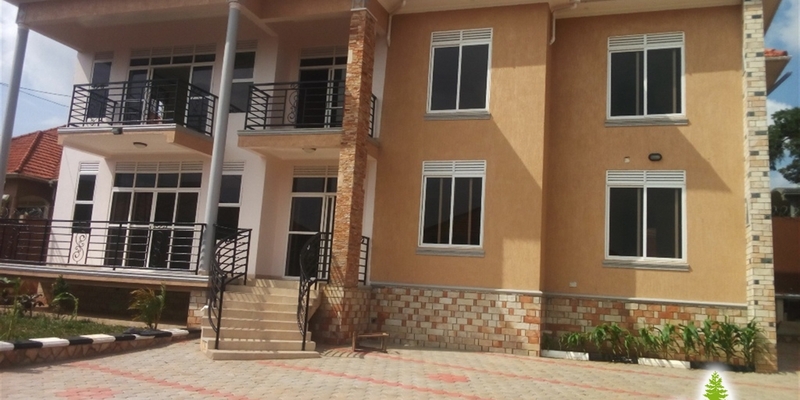 3 bedroom house in Kyaliwajjala before the trading center. 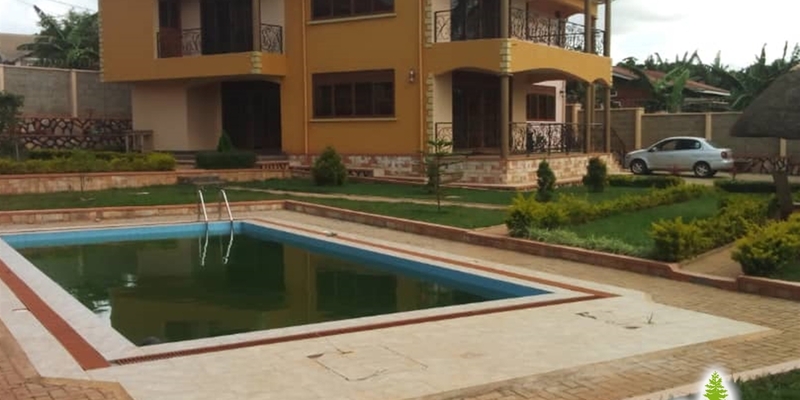 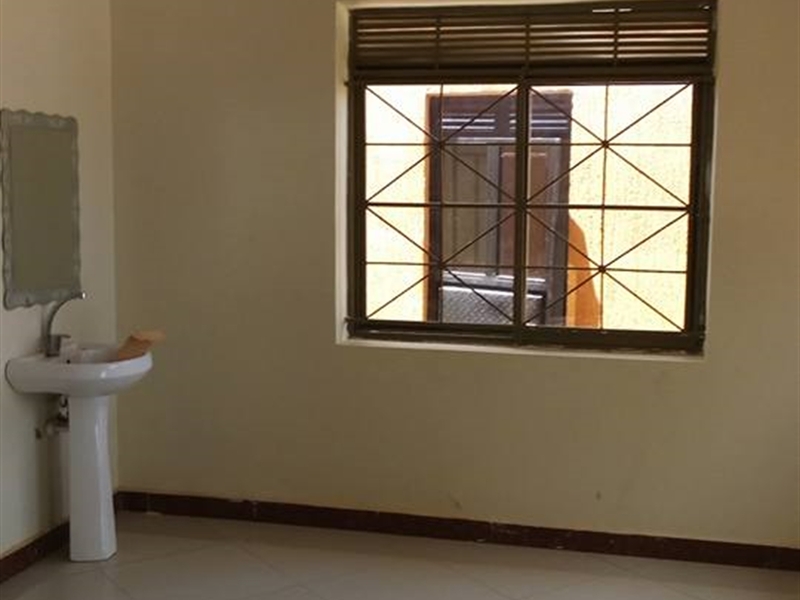 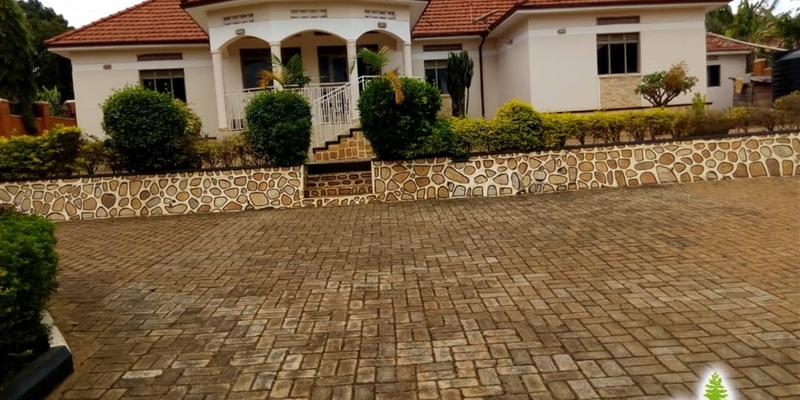 it contains 2 bathrooms, dining and living room, kitchen, well tiled with a paved compound with parking space for at least 2 cars.its well fenced with a gate at the entrance. 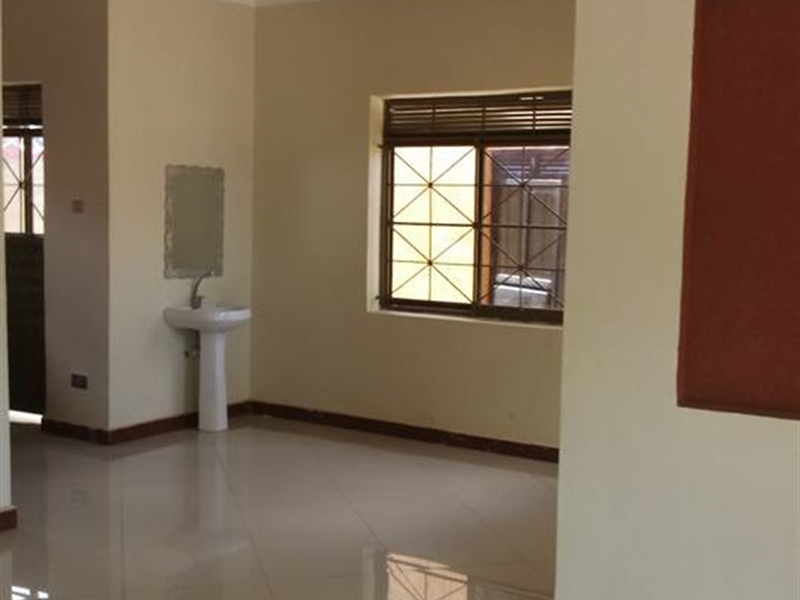 Amenities: Wall fence, Servant quarters. 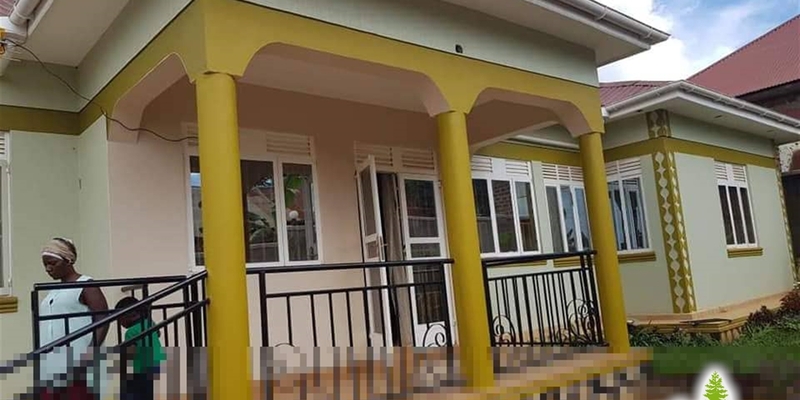 Am interested in viewing this property (with code 27820) on 4/26/2019 at 3:00pm, please confirm my appointment.